Who: Estilo Moda What: Wedding Fashion Where: Serving Europe Why? 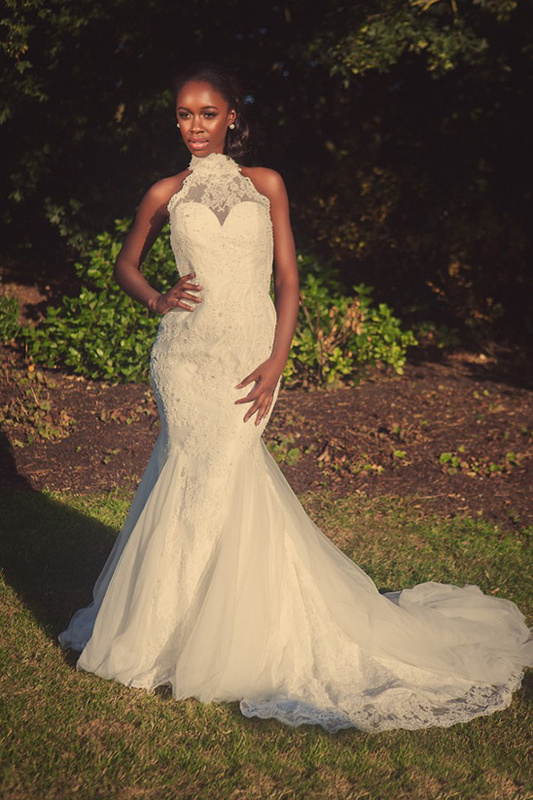 You’ll see: Portfolio From Estilo Moda: Estilo Moda Bridal, based in Buckinghamshire England isa Bridal Design House creating stunning bridal wear to suit a bride's every dream. We create a sketch of the unique design each bride envisions and we create her dress based on that. Every wedding dress has a name and it is the bride's name. Every dress is different and designed especially for that one bride. We release a collection of bridal wear every year to give our bride's the inspiration they need to come up with their own wedding dress design.